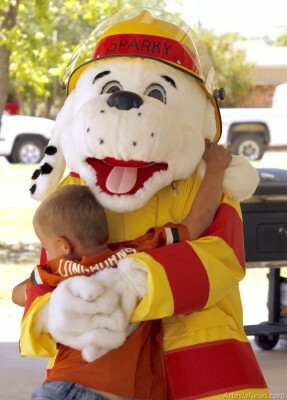 Representatives from the Artesia Police Department, the Artesia Fire Department and other agencies gave kids a head start on summer safety Saturday at the APD’s annual Child Safety Fair. “We’re gearing kids up for a safer summer,” said Leticia Gomez of the APD. “Summer is when the kids have a lot of free time and are usually out on bikes or out swimming, and we want them to stay safe.” … For the rest of the story, subscribe in print and on the web.